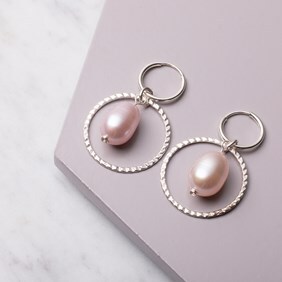 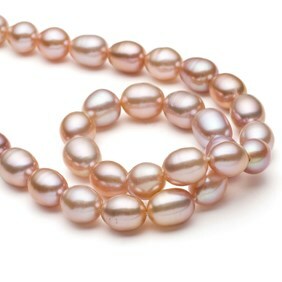 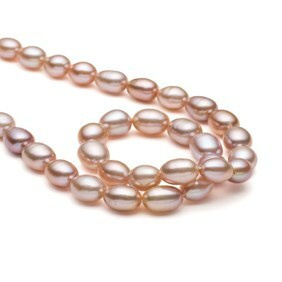 These beautiful rice shape freshwater pearls are a lovely natural shade of pink and are A quality. They are perfect for wedding jewellery or just a special piece of jewellery due to their wonderful lustre and shape! 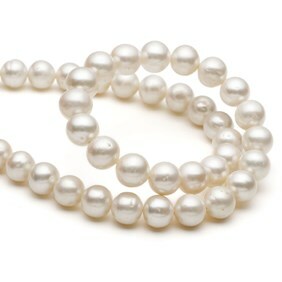 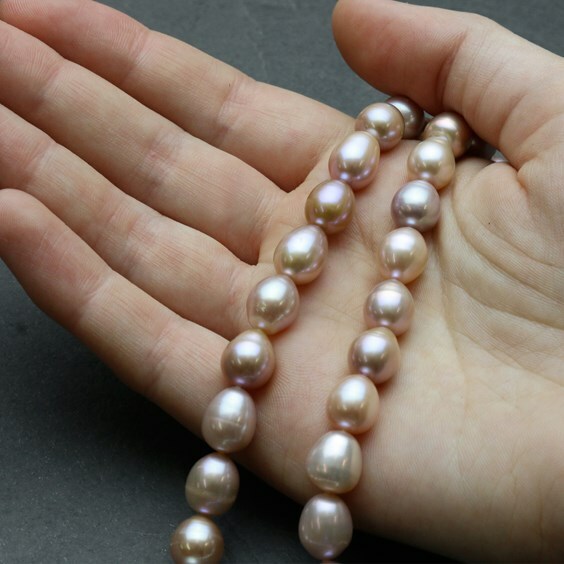 Sizes and colour do vary slightly due to the nature of pearls. 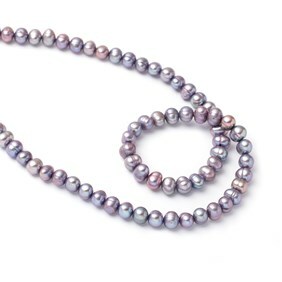 A 40cm strand contains approximately 36 beads. 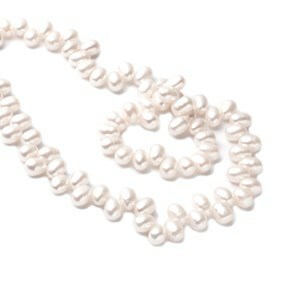 When you buy these beads by the strand you save approximately 35% compared with loose beads!